Named Mary by the mother that abandoned her, called Janet by the woman who saved her from homelessness in New York and undercover on a mission as Scarlet Walters. All she’s ever wanted is to find her mother, but finds herself in servitude to the ruthless White Queen. Can she get away? I found this compelling reading as it was quite a fast paced thriller and immensely entertaining. However, a lot of the time characters responded bombastically as if I was reading a graphic novel, which isn’t necessarily a bad read. 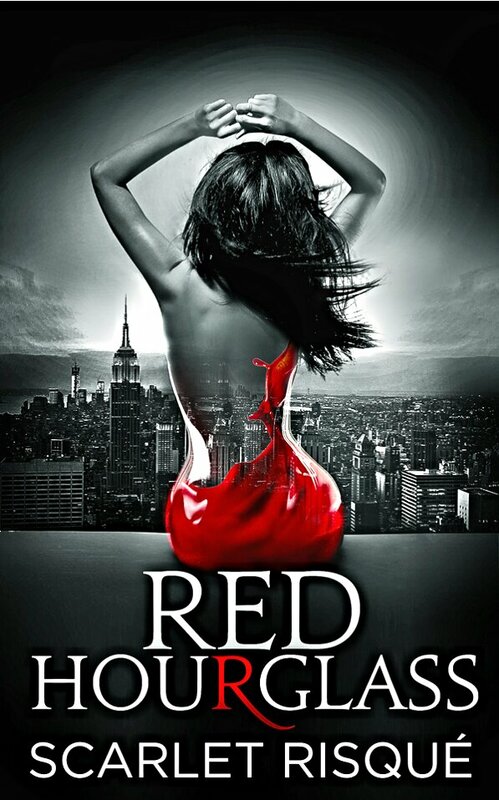 The love interest in this romantic thriller Carson, is frankly, a bit of a jerk, who for me lacked appeal, but I did enjoy reading Scarlet and although the conclusion was somewhat predictable, I’m intrigued enough to want to read the next one in the series. An easy and entertaining read for those who enjoy something lighter and not emotionally draining.